Change can be refreshing and fun. But other times, it can be worrying. How should you cope when something new crops up in your life? Well – don’t panic! Just listen to what other children like you have to say. 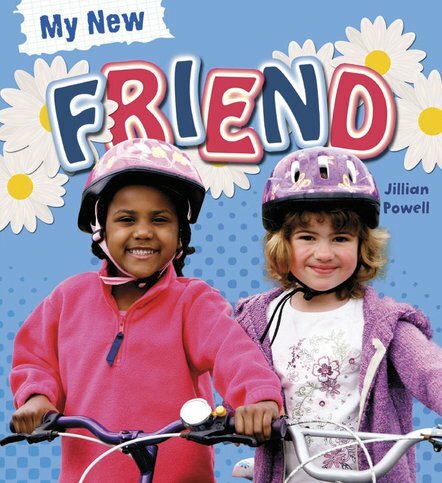 In this book, Clementine has a new friend called Emily. What do they do for fun? What’s it like to meet Emily’s family? And what will happen when they quarrel? Discover Clementine’s story, told in her own words along with colourful photos and quick facts.